Dubai International Airport’s Concourse A, which opened earlier this month, gives Emirates — one of the fastest-growing airlines — an additional capacity of 15 million passengers a year. 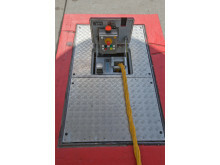 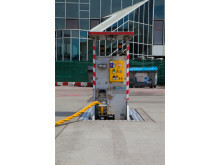 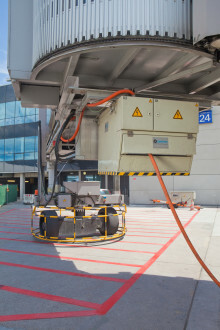 Cavotec equipment at Concourse A includes Pop-Up Pits that supply air and electrical power to aircraft. 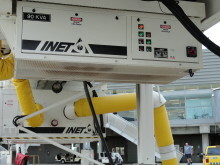 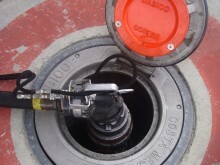 You can see pictures of these systems on our Facebook page. 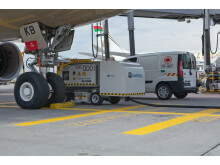 Cavotec has worked with major airports in the region for many years, and is currently working on projects at several other hub airports. 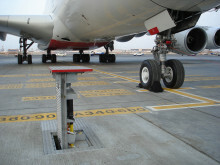 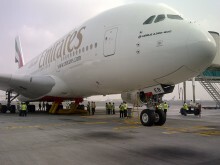 In December we completed the commissioning of a major application at Bahrain International Airport.